Public Works maintains almost 160 miles of county roads - including the Bronx River Parkway, the only parkway the county owns. (Most Westchester roads are maintained by local governments; the other parkways are maintained by the state.). We are also responsible for 86 bridges, 71 traffic signals, 29 traffic cameras and a variety of county government buildings. 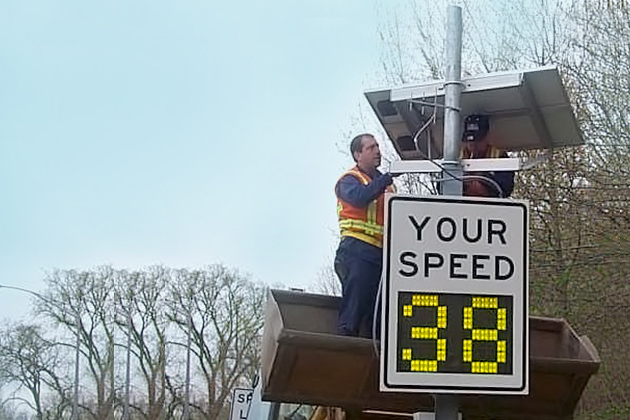 We oversee the county's capital projects and oversee the Traffic Safety program to minimize traffic accidents. We make every effort to help you find information about county contracts (what's available, how to bid) and traffic counts. Whenever possible, we are available to assist your local city, town and village public works departments, which are generally responsible for your garbage pick up, road repair and snow removal. We encourage you to contact us by phone with any questions or comments, or if you prefer, you can use the online comments form. If you have information about roadways that are either emergencies or non-emergencies, we have a list of notification numbers you should bookmark to keep handy. And you may request information under the Freedom of Information Act through a separate online form. Public Works offers a wide variety of shared services to municipal governments as well as to other county departments. These services have been developed with the goal of reducing costs, increasing efficiency and reducing duplication of services. You can peruse our services as well as look for other possible savings in our countywide shared services section.